Pinks and Purples Cool, reassuring, and tranquil, most people love these soft, feminine shades. Somehow they are part of the quintessential English Country Garden style. 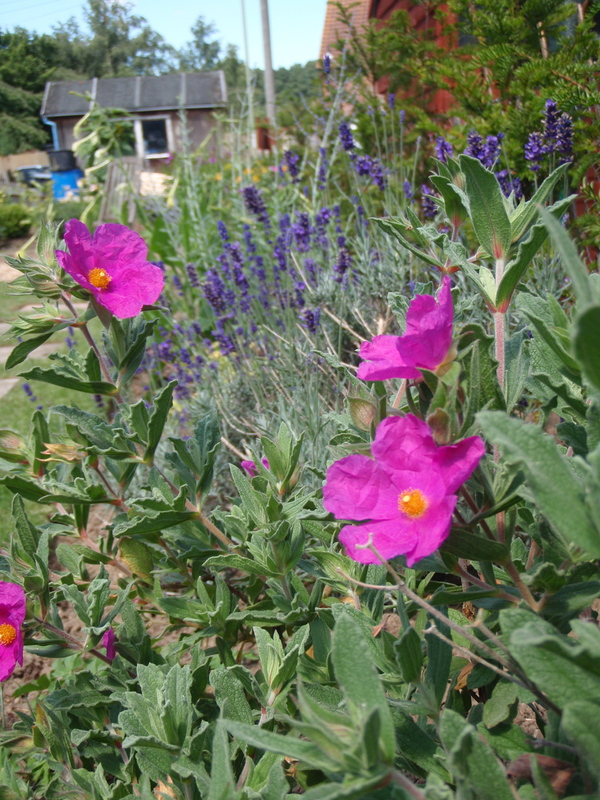 Above: magenta pink flowers on this cistus and bright blue lavender harmonise beautifully. 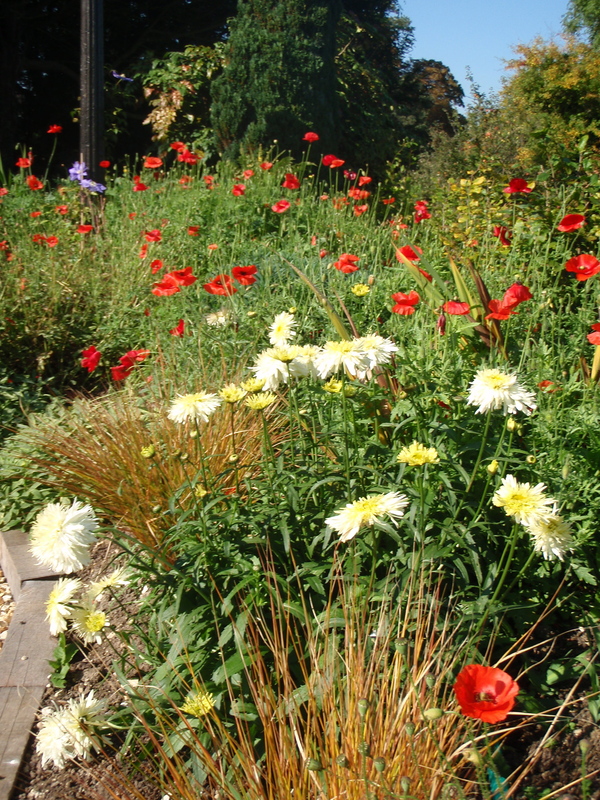 Above: bright red poppies, pheasant tail grass and shasta daisies provide a fabulous late-summer display. 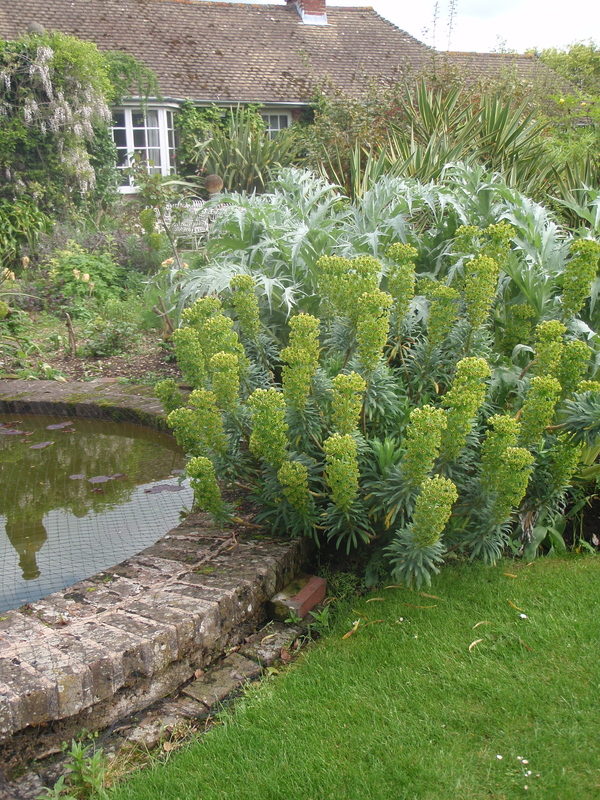 Above: the giant silver-white leaves of the cardoon highlight the lime-green flowers of the euphorbia – stunning! Most of us just love to celebrate the summer with lots of vibrant clashes of colour. u&i gardencan do it for you! Call us now on 01980 842709. 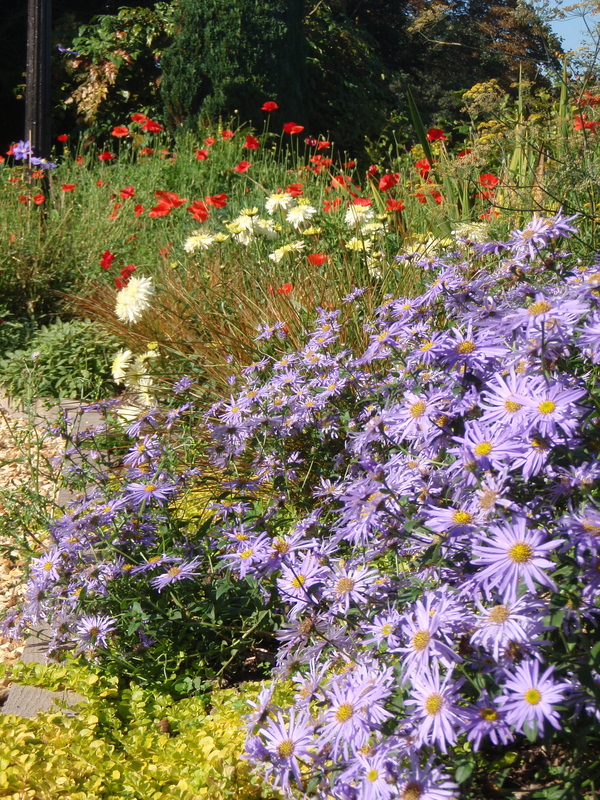 Below: poppies, daisies and bright foliage plants clash into explosive late-summer colour! Great items from you, man. I have consider your stuff previous to and you’re just too wonderful. you’re saying and the best way through which you are saying it.